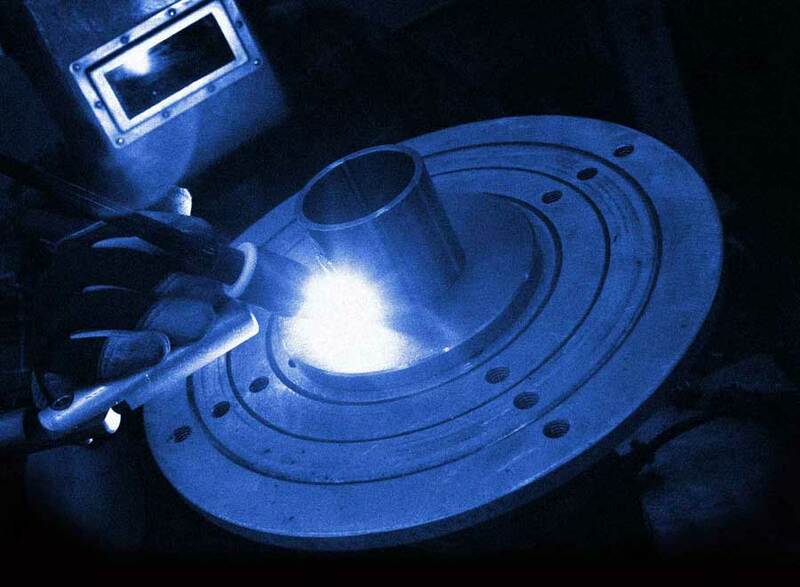 Precision rotary welding takes more than skill. You also need the right tools. Which is why the Roto-Star benchtop welding positioner has proven invaluable for hundreds of companies from coast to coast. Each model offers a combination of versatility, ease of operation, precision, safety, and durability, unmatched by any other benchtop positioner. The Roto-Star was designed and created in the early 1990s by a former California drag racer and high-tech welder with years of industrial experience. The through-spindle opening of the Roto-Star accommodates stock in any lengths and a variety of diameters. In addition, you can position the Roto-Star horizontally or vertically—in 15-degree increments from 0 to 90 degrees. 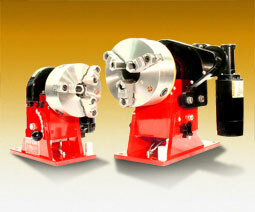 What’s more, the reversible variable speed control unit and foot pedal enables smooth and accurate spindle rotation. Make positive starts and stops without coasting or backlash.